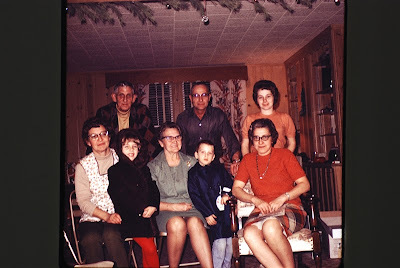 Sigh....This time of year I really miss my grandparents: my mom's folks, my dad's folks, and my Grandma Phyllis and Grandpa Bill. I have mentioned my Grandma Phyllis many times, and now I would like to tell you the rest of the story. 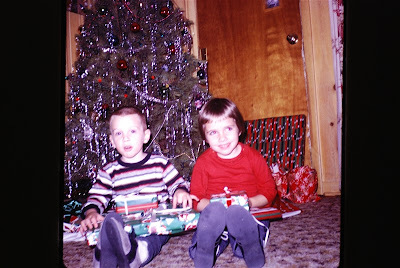 Phyllis and Bill were actually my aunt and uncle, my dad's oldest sister. She was the oldest, and Dad was the youngest of the nine Lyons kids. She and Bill were married when Dad was born. Grandma and Grandpa were running the Hazelden Country Club for Mr. George Ade at this time, and Phyllis and Bill were farmers. They had no children, so when Dad came along, they helped raise him when things were busy for her folks. 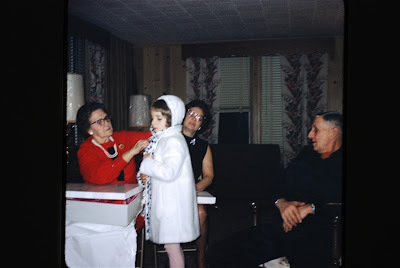 When I came along, Phyllis was always my "Grandma," and Bill was "Grandpa." It was so fun to have three sets of grandparents. They are all gone now, but at Christmas time, I can feel them with me more than ever. Here are some pics from the early years! YIKES! Pardon the black sides! These are copies from slides, and I just realized I did not edit them. Grrrrr.... It's too late to go back now. Let's call them "vintage pictures," and enjoy them in their original color. 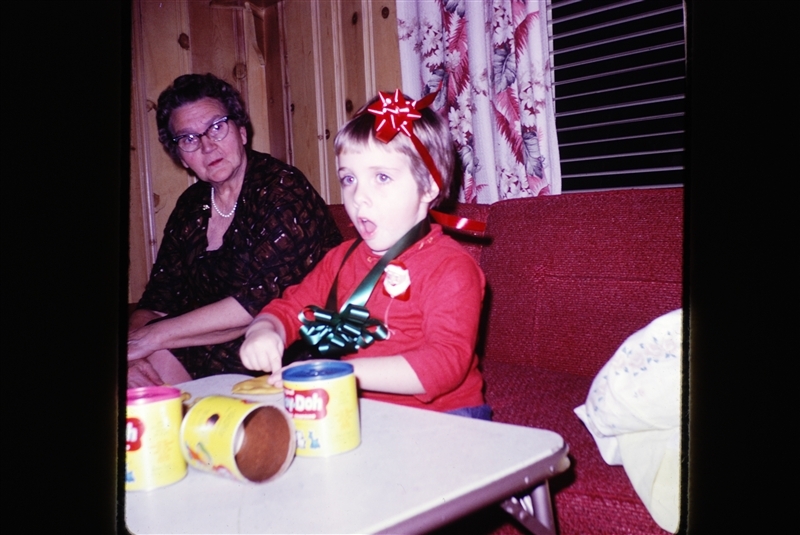 My Grandma Lyons admiring my Christmas sense of style and accessorizing. One of my favorite presents, a reversible coat with matching hat! LOVED it! 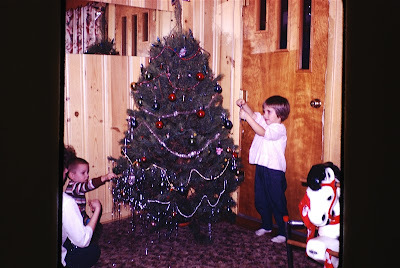 Back in the day, we had a real tree, and my mom put the tinsel on ONE STRAND AT A TIME. We even got to help! 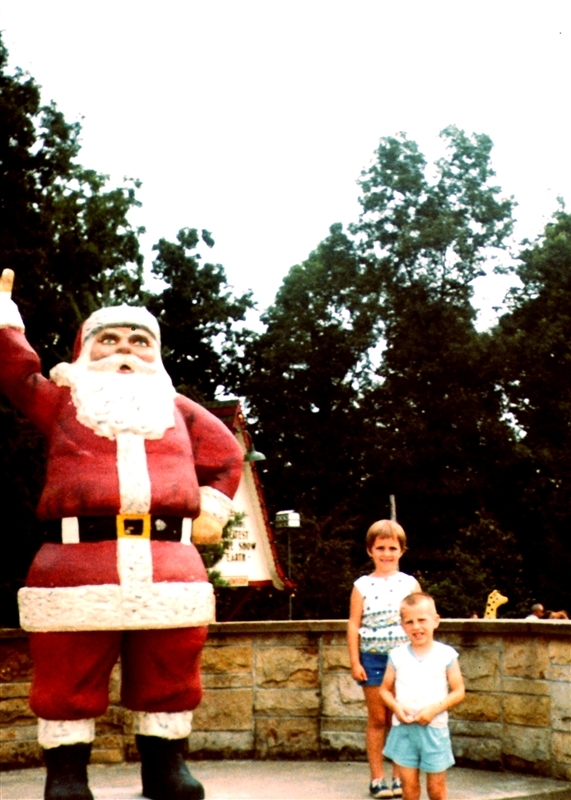 One summer, we visited Santa at Santa Claus, Indiana. 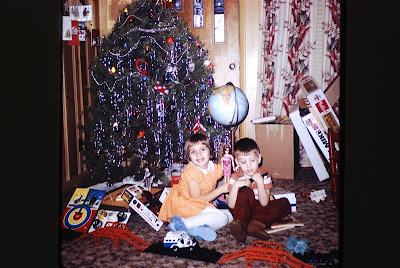 I think this was circa 1966 or 1967. Ho Ho Ho! Time to get back to wrapping presents! Hope you enjoyed this little trip back in time! I might have to dig up a few more if I get all my other work done! 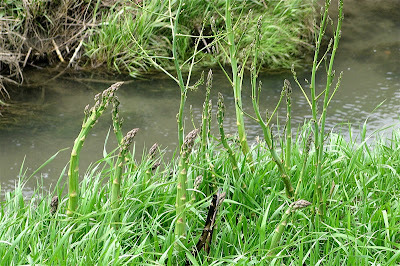 Very sweet photographs. 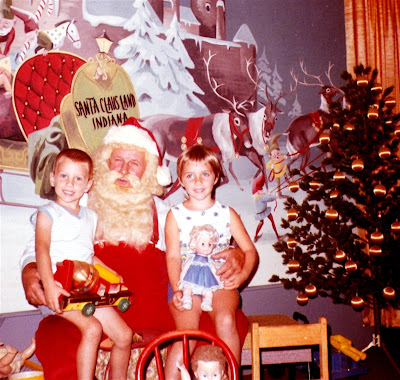 Christmas is about family and this is so nice of you to share these precious memories. beautiful memories and I really enjoyed the photos! What a great holiday post! Love the photos, brought back my own memories! 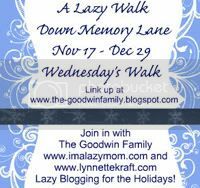 I am a new follower from the Waltz on by Wednesday blog hop. 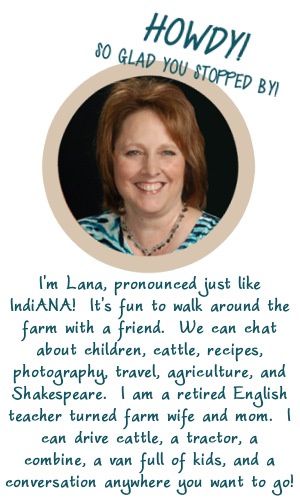 Hope you will stop by and say hello! whether our loved ones are gone from this world or just live far away, it is always hard to be without them on the holidays! 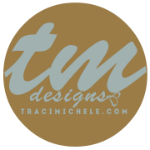 Stopping by from the blog hops! Great pictures and great memories! 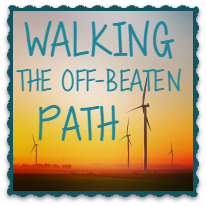 Thanks for linking up with Lazy Wed Walk! The Lazy Mom was here.